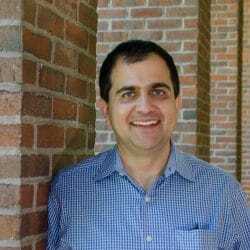 Dr. Scharf is a behavioral neurologist and human geneticist whose lab uses genetic and clinical research tools to identify the underlying cause(s) and pathogenesis of Tourette Syndrome (TS) and related developmental neuropsychiatric disorders (OCD, ADHD, ASD). By discovering individual susceptibility genes, characterizing the overall genetic architectures of these disorders, and integrating genetic data with in-depth clinical and genome biology information, we aim both to identify novel treatment targets and ultimately to predict patient-specific disease course and treatment response. 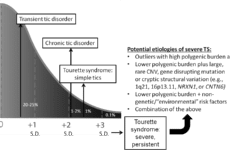 What are the specific genes that predispose individuals to develop Tourette Syndrome and related developmental neuropsychiatric disorders, and how do they work together to cause disease? How can we use susceptibility genes for TS and related disorders to identify the specific cell types, neural circuits and critical neurodevelopmental periods involved in disease pathogenesis? 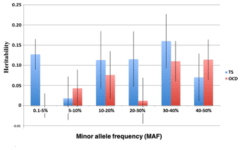 What are the clinical and genetic predictors of co-occurring neuropsychiatric disorders, tic severity and tic persistence in adulthood? 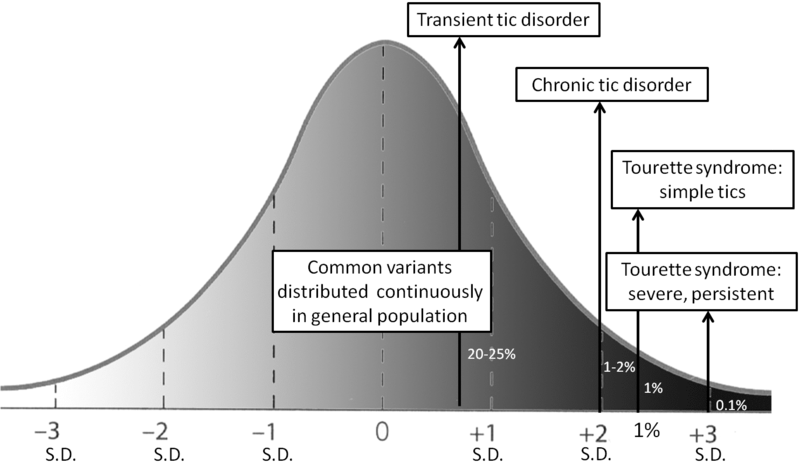 Schematic model of TS polygenic risk where disease arises from a cumulative burden of hundreds of small effect-size genetic risk variants (identified by genome-wide association studies (GWAS)), and symptoms manifest when a threshold of risk is surpassed. Under this hypothesis, the same genetic risk factors may contribute to each of the developmental tic disorders – transient (provisional) tic disorder, chronic tic disorder, and TS, with a higher burden of risk causing more severe and/or persistent disease. Our lab uses computational biology methods to capture aggregated TS polygenic risk and to test how this genomic risk may be used to predict disease severity, risk of co-occurring neuropsychiatric disorders and outcome in adulthood. In parallel, these methods provide us with a “TS genomic fingerprint” which can be used to probe gene expression (transcriptomic) and gene regulation (epigenomic) datasets to identify the cell types, brain regions and neurodevelopmental time points where TS risk genes act to cause disease. 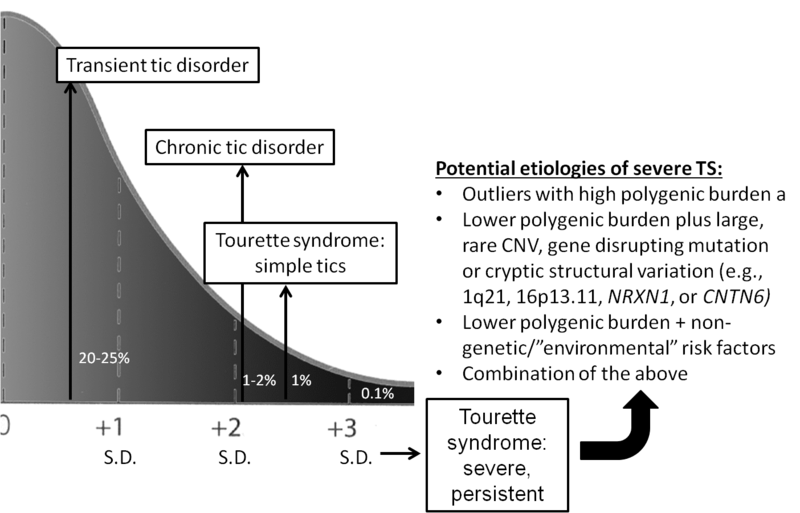 Severe, persistent TS may arise from different types and/or combinations of genetic risk. 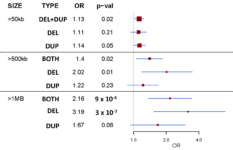 We hypothesize that TS disease severity and/or comorbidity could arise from a) high levels of polygenic risk alone, b) low polygenic risk plus a detrimental, large effect-size genetic variant (copy number variant (CNV), gene-disrupting coding mutation, deleterious chromosomal rearrangement), c) low-to-moderate polygenic risk plus non-genetic, “environmental” risk factors, or d) all of the above. We take an agnostic approach to gene discovery and employ a wide range of gene discovery methods, including genome-wide association studies (GWAS), structural/copy number variation (CNV) analyses, and exome/genome sequencing to identify risk genes for TS and related neuropsychiatric disorders. These discoveries feed back into our computational models to develop a better understanding of how these cumulative risk factors contribute to disease. 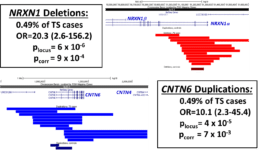 Gene-disrupting NRXN1 deletions and CNTN6 duplications significantly increase risk for Tourette Syndrome. We have identified two large, rare copy number variants (genomic deletions/duplications) that together are present in 1% of TS cases, representing the first TS genetic risk factors to surpass strict criteria for genome-wide significance. 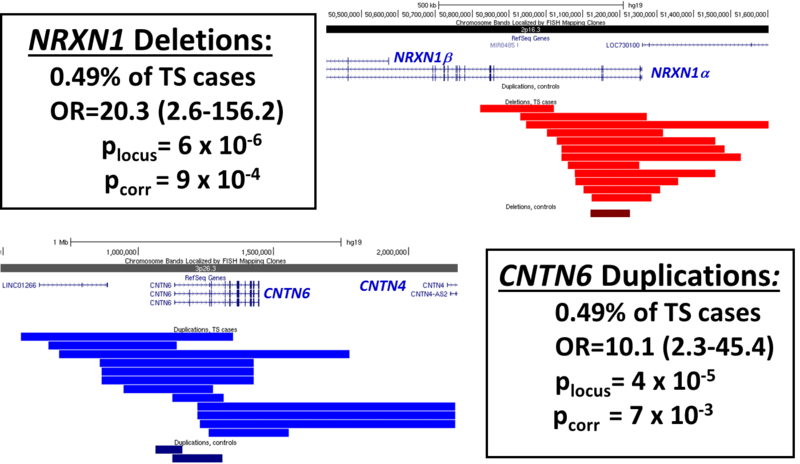 Deletions are shown in red; duplications are in blue. 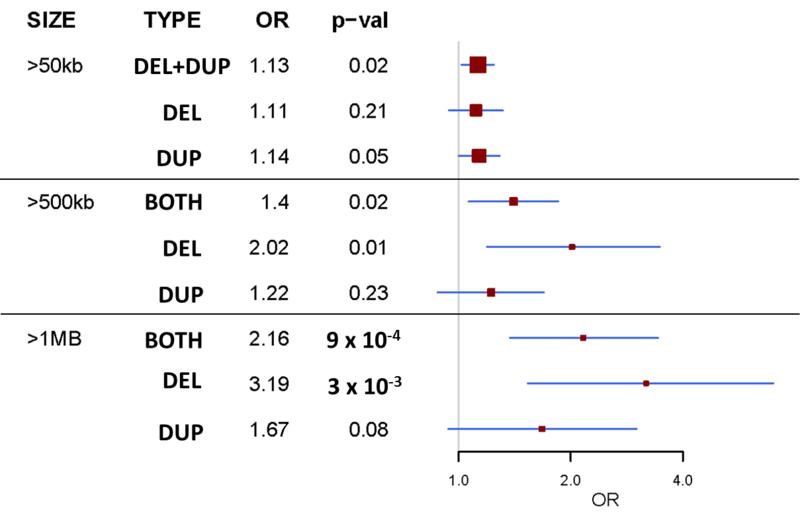 In addition to NRXN1 and CNTN6, we have found a significant increased burden of large, rare, gene-disrupting deletions/duplications in 2434 TS cases compared to 4,093 ancestry-matched controls.